PRESENTING: CHIKIS THE CUTEST SHIH TZU IN ALL THE LAND! 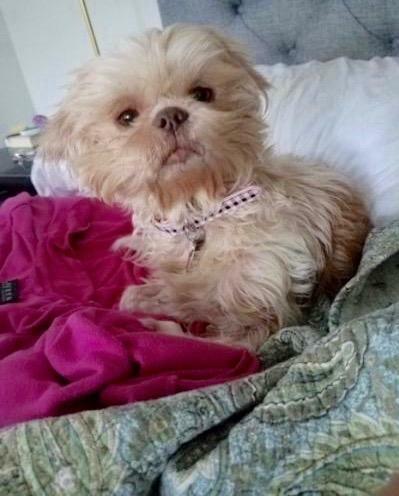 Chikis was just recently rescued and is settling nicely into her foster home! 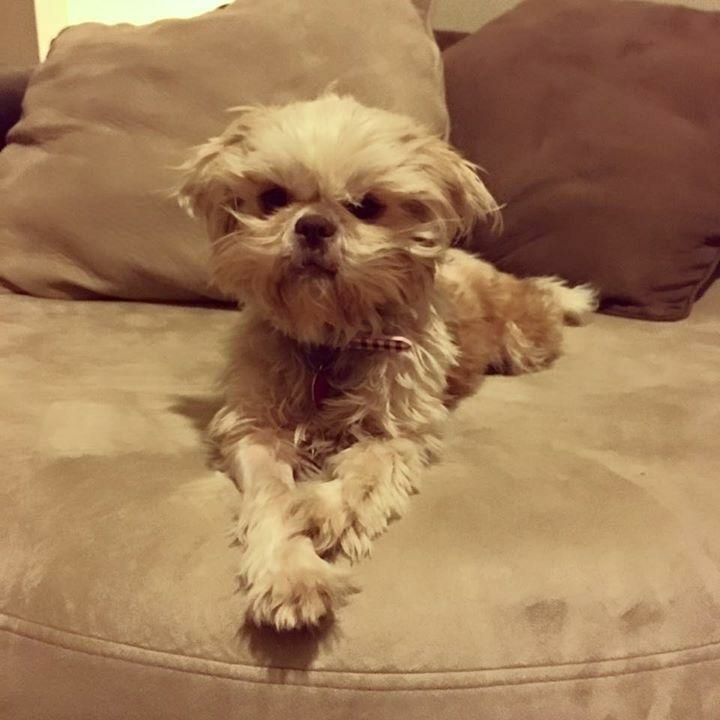 She is a 3year old Shih Tzu currently interviewing for the role of Chewbacca in the next Star Wars film, dog addition. Chikis was a momma at a young age, but that is all behind her now. She is great with other dogs and young kids too! This little ball of fur is just as sweet as can be and is going to make a someone's family very happy!